The University Club of Boston, one of the city’s premier social and athletic clubs, remained occupied during a phased renovation that upgraded and modernized the 13,500 SF historic building. Kaplan Construction compartmentalized different areas of the building and worked in phases throughout the project, completing work to the executive boardroom, function areas, bar, lounge, and swimming pool over a period of 11 months while minimizing disruption to the Club’s staff and members. 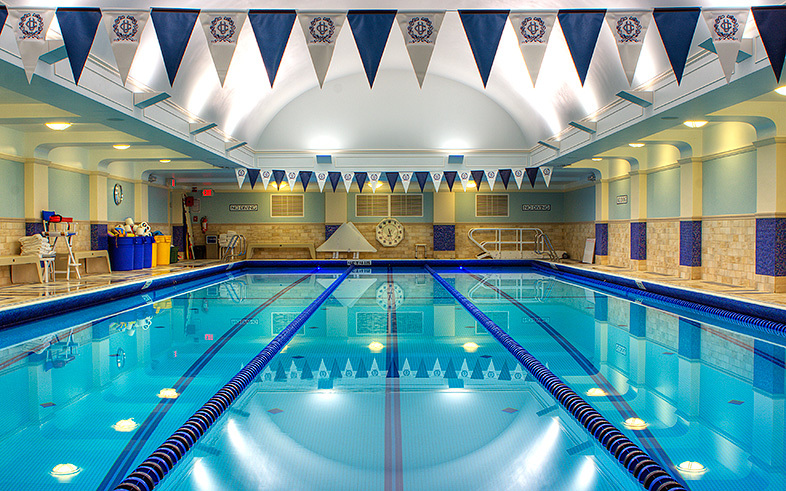 When The University Club (of Boston) needed to completely renovate its bar/lounge, function rooms, and aquatics department in 2008, Kaplan was the contractor selected to knock it out of the ballpark – and they did just that! Our $4 million dollar renovation was a homerun with the membership. Since then, Kaplan has remained a trusted construction advisor that is always available to help us with any maintenance or building operations needs and the completion of ongoing improvement projects.